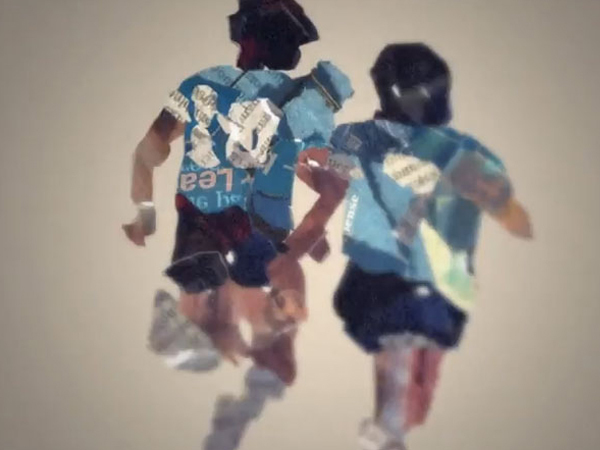 The beautiful game – fast free flowing, silky skills, history, color amazing goals, heroic saves – it is an artform in itself, captured over 90 minutes on a field of green. What we witness on the field was crying out to be re created off of it and thankfully it has by some amazing artists and designers across the world. 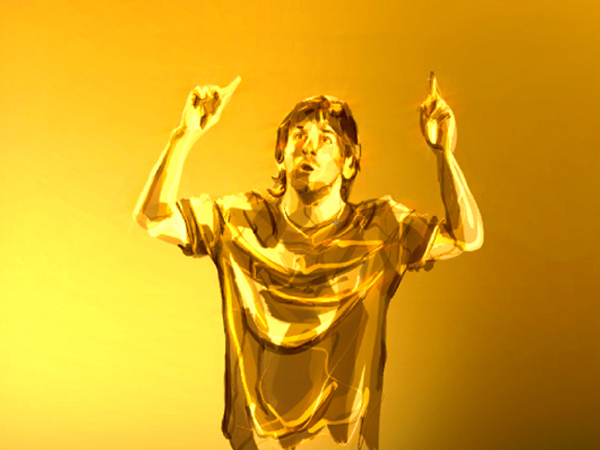 Football art is a growing phenomena, and as a designer myself I am obsessed with the work that is capturing the beauty of the game – players, teams, clubs, iconic moments all depicted by some stunning imagery. 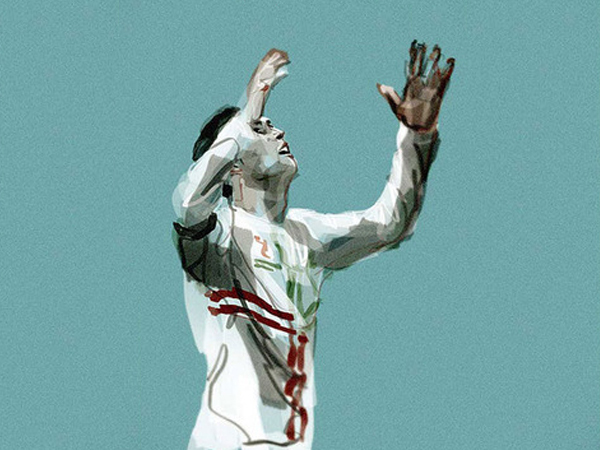 This is a collection of some of the best work I have found – a great celebration of the beautiful game at its contemporary best! 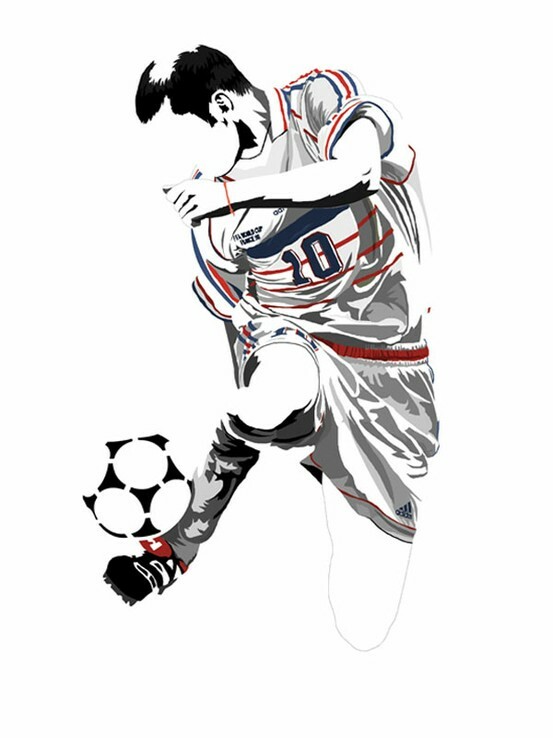 For more fabulous images check out my Pinterest page or visit fantasista – one of the best websites I have found dedicated to football art.